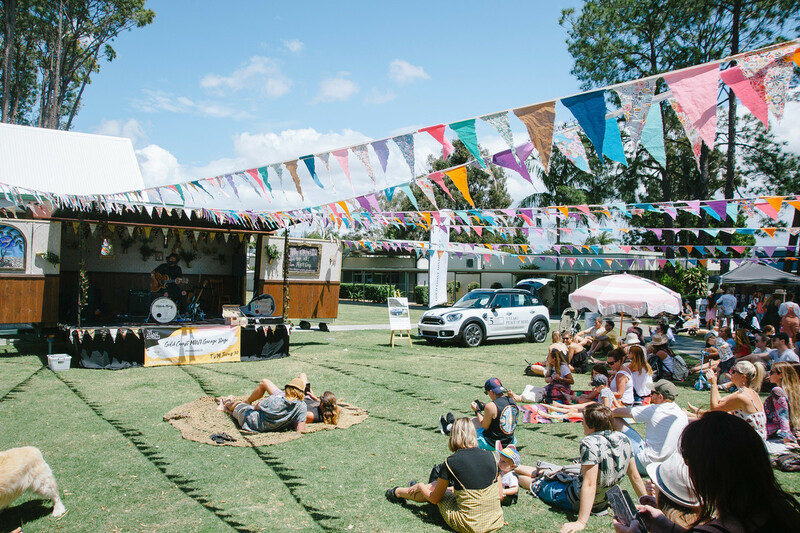 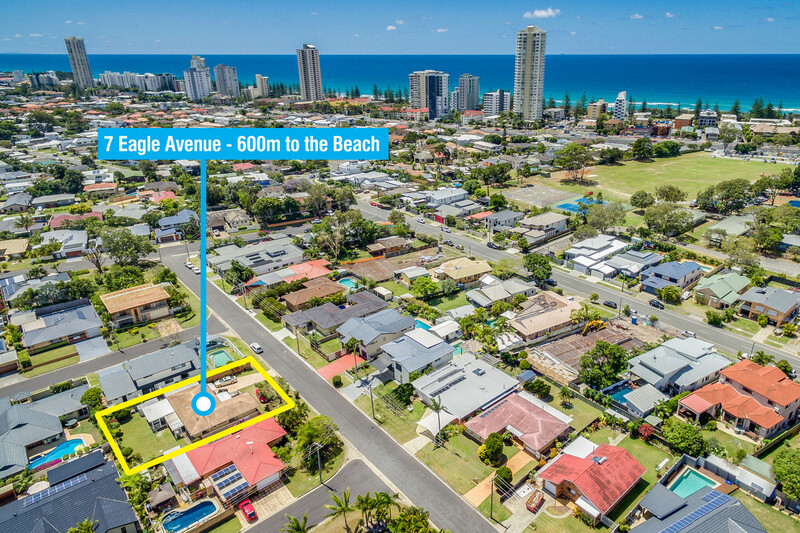 Here is your chance to secure a block of land in one of the most coveted, and tightly held streets in Burleigh. 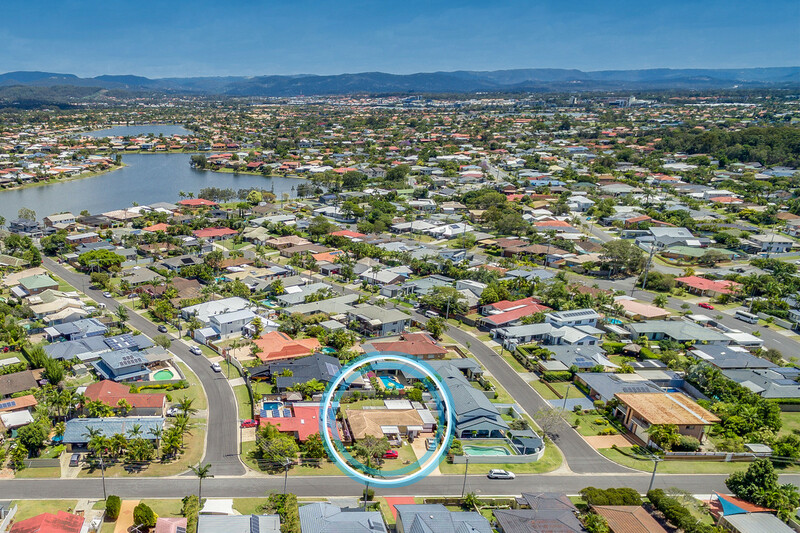 Presented for sale for the first time in almost 40 years, this 607sqm block is anchored in the incredibly quiet Eagle Avenue, right in the heart of the golden triangle. 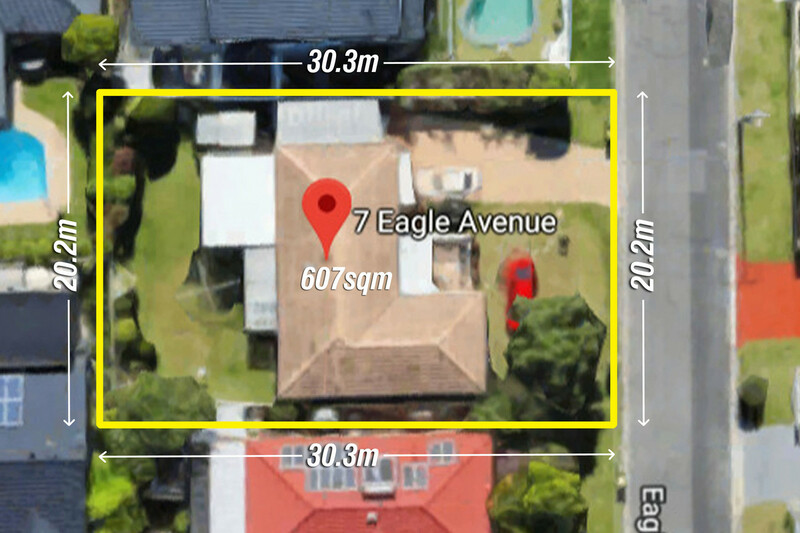 The solid brick home can set the foundations for your beautiful renovation, or knock down and rebuild to stake your claim in this pristine street. 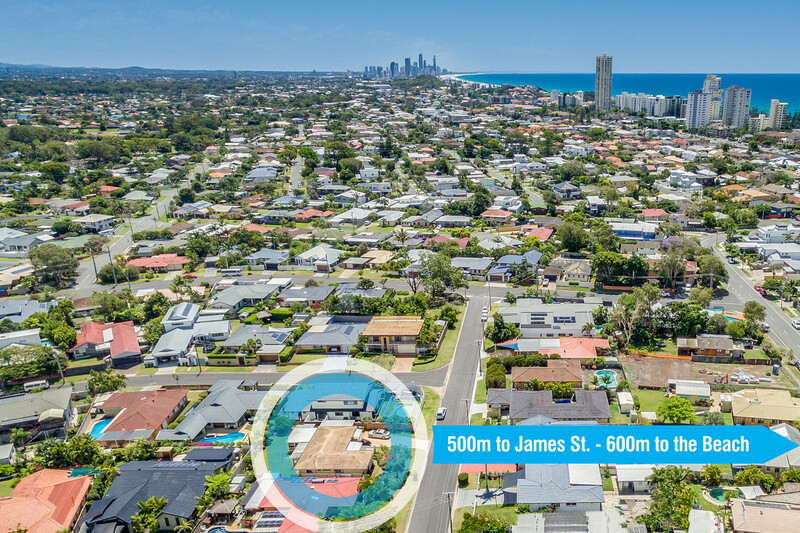 Located only a short stroll from James Street, Schools, Kindergartens and of course the world famous Burleigh Beach, this is a once in a generation opportunity and is sure to go fast. 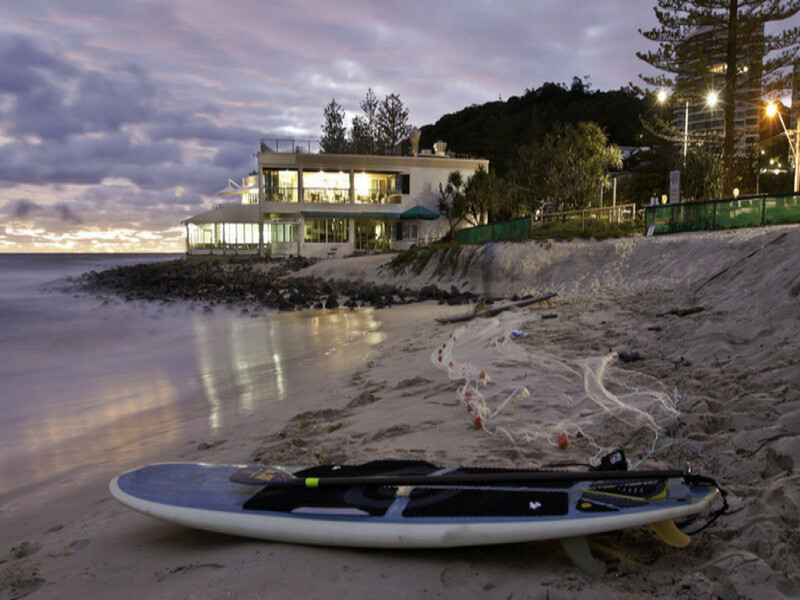 If you want to secure one of the closest residential homes to James Street and Burleigh Beach. 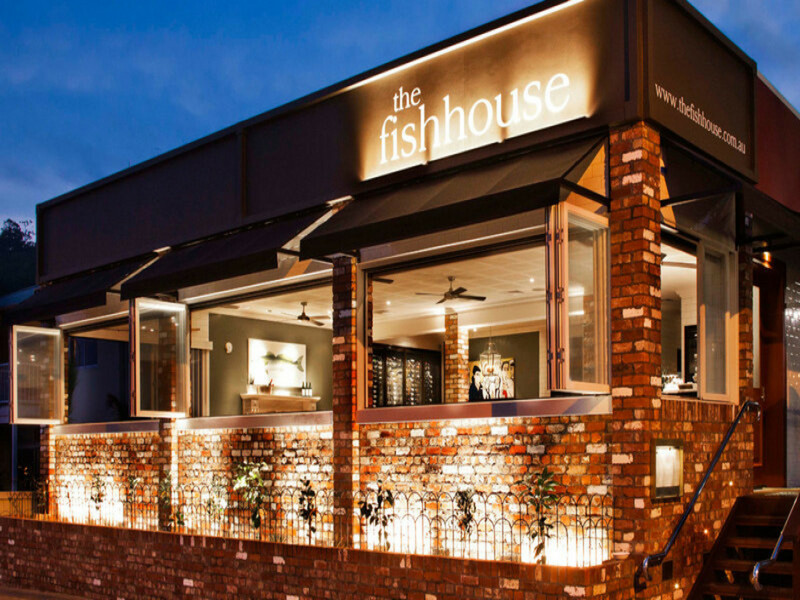 With loads of character and style you can move straight in or renovate and reap the rewards of a location that has everything. 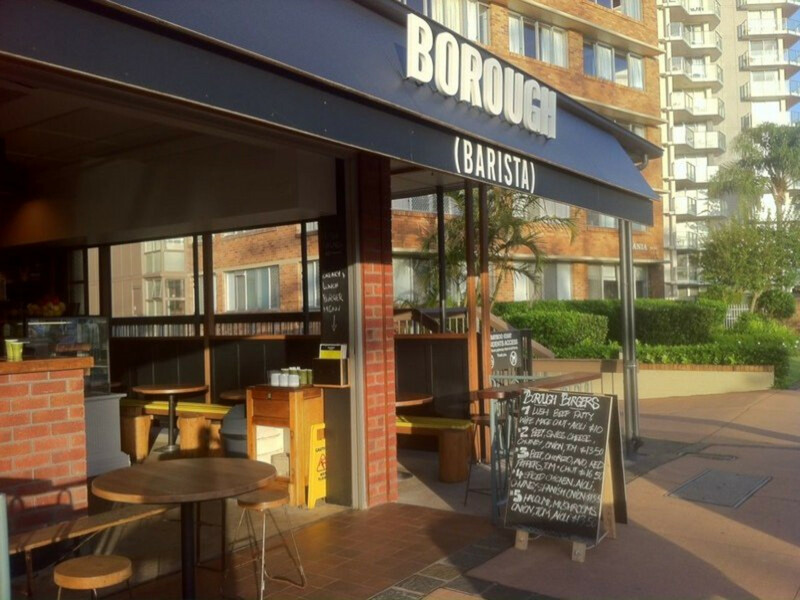 You are positioned in one of the best streets in Burleigh and with location being everything you will need to be quick.